Materials: B flute(three ply corrugated paper board)+350gsm CCNB, extra cardboard to strengthen the sidepanels. Packing: flat-pack one unit into one carton, stacked above paper pallet. Also suitable pre-packed with products before shipping. 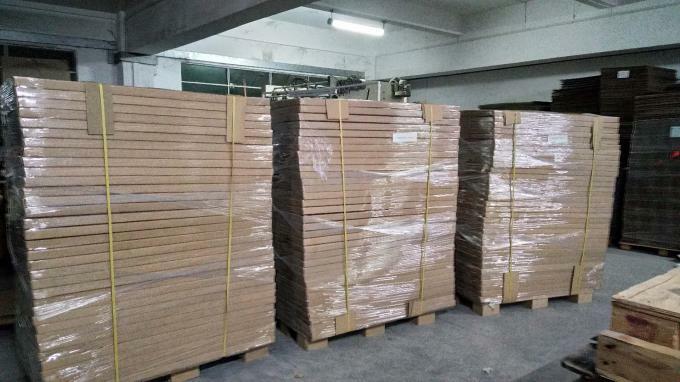 1) Suitable to pre-load products before shipping, help store save labor cost. 2) Top grade quality of material, eco-friendly printing oil. 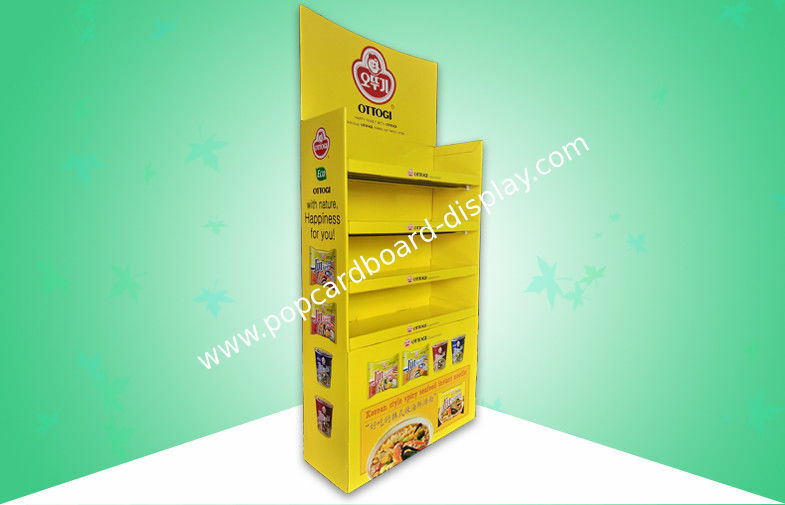 5) Large space for advertizing. We are reposible and tustable factory, not trading company. Patient and exprienced salesmen, professional designing team and every process of mass prodution is rigidly controlled. On the same quality level, our price is very competitive.